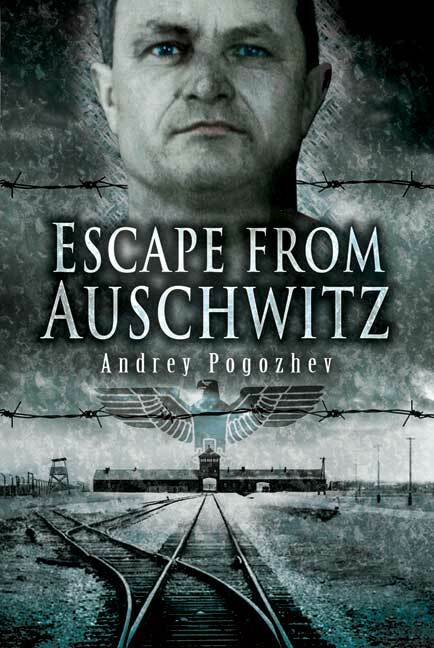 You'll be £19.99 closer to your next £10.00 credit when you purchase Escape From Auschwitz. What's this? On 6 November 1942 70 captured Red Army soldiers staged an extraordinary mass escape from Auschwitz. Among these men was prisoner number 1418 Andrey Pogozhev. He survived, and this is his story. Pogozhev was caught by the Germans in 1941 and was sent to Auschwitz. The fact that Pogozhev survived the appalling conditions in the camp is remarkable in itself. That he should also have taken part in one of the few successful escapes makes his gripping narrative rare indeed. His description of the escape and his subsequent journey as a fugitive to the east, through the Carpathian mountains into the Ukraine, is unforgettable reading. On 6 November 1942, 70 captured Red Army soldiers staged an extraordinary mass escape from Auschwitz.